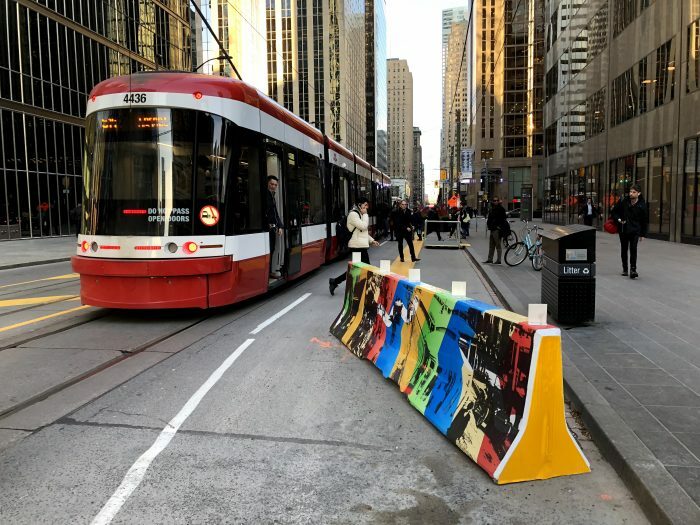 Two weeks ago I was the guest of the City of Toronto Planning Department, part of its Feeling Congested program to explore transit options for the city. While there I did a series of meetings and workshops, including the following public address at St. Paul's Church. Only about 1/3 of it is specific to Toronto, and at this stage it's probably the best video of me so far. Thanks to everyone involved, as credited below! A deep cold snap is affecting North America east of the Rockies today and/or tomorrow, with many cities plunging toward near-historic lows. It's been an unusual winter all around, including an epic ice storm in Toronto. As a gesture of solidarity and appreciation toward all the heroic work that's going into keeping transit running today, I thought I'd pass on this photo taken last week by Twitter user @madhava. It's a view from Toronto's CN Tower out over the harbor to Toronto Island. The narrow sliver of clear water is where the hard-working Toronto Island Ferry is carefully clearing a channel so that it can resume service. This photo has everything: The molecular stillness that is the definition of cold, the hugeness of the city, and the tiny but heroic the acts of diligence and problem solving by people who's job is to restore your freedom to get around. Stay warm everyone, and if you see a transit staffer working hard against the elements, thank them. 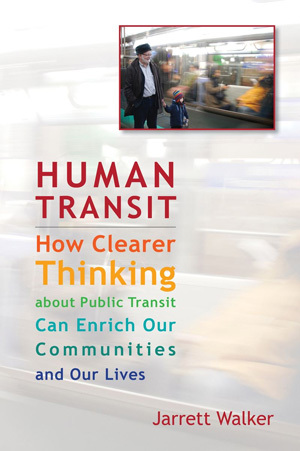 The Ontario Transit Panel, convened by the province's Premier in September, released its first 'discussion paper' this week entitled "Hard Truths About Transit in the Toronto Region". This group exists to advise the Province on whether or not to support the agenda of the regional transit agency, Metrolinx. 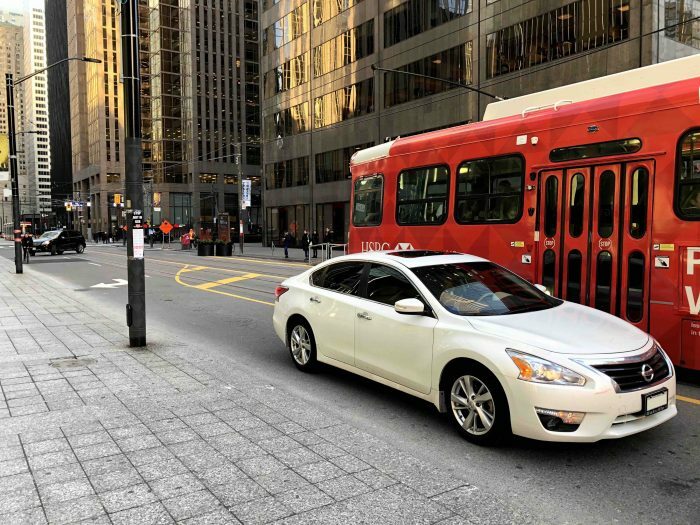 Have a look for yourself here: http://transitpanel.ca/. The development charge, as currently implemented in most Ontario municipalities, is crudely designed. There is a strong chance that it is subsidizing less-dense, single family homes while making compact, transit-friendly development more expensive. 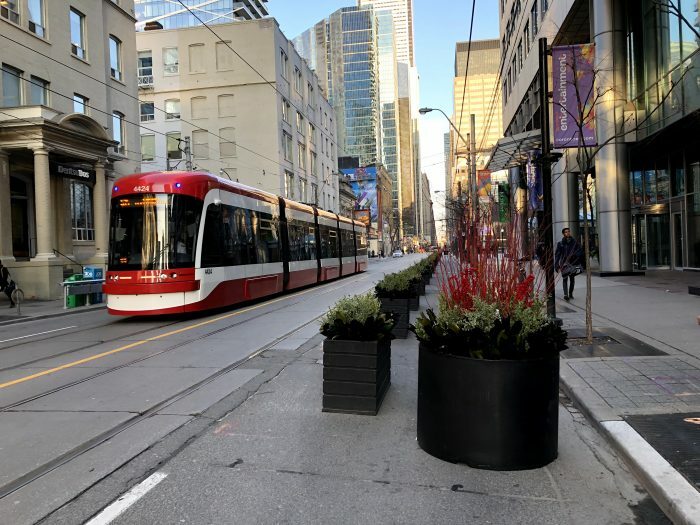 Development charges also likely overcharge some commercial development, and this could be contributing to the flight of office space to the suburbs, in locations underserviced by transit. In many Ontario municipalities, including Toronto, new development is charged based on who will use it. For example, many municipalities have a per-unit rate for apartment building units, and another rate for detached single-family homes, regardless of where the buildings are located within the municipality, how much land area they occupy and the cost necessary to service them. No matter the amount of new road or sewer needed to adequately serve a place, the development charge is assessed based on the number of residents or users. This is obviously perverse. Actual development impacts on the public purse vary based on location and density than by the number of residents or users. If a city like Toronto wants to make it easier to developers to build a certain type of development, changing the fee structure is one way to create an incentive. 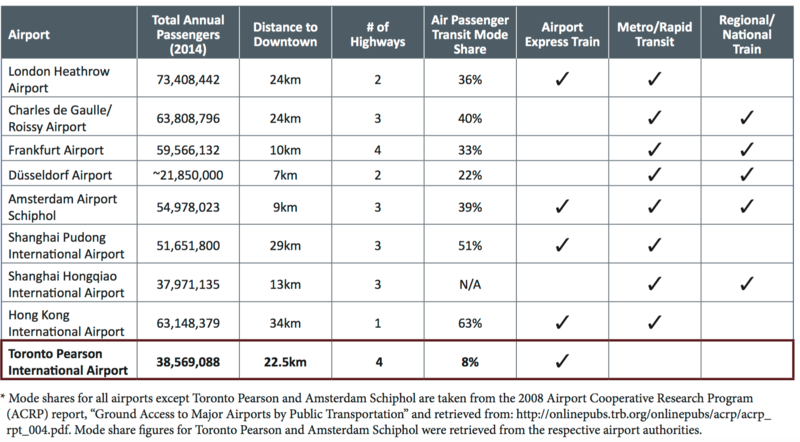 But what does this mean for transit? Since the vast horizontal distances of greenfields require much more infrastructure person, why should this be as cheap, in development charges, as building compactly? ?